For anyone who was a child ever, the telltale puff of blue hair shooting straight up out of a beige, plastic body is enough to let you know exactly what this movie is about. 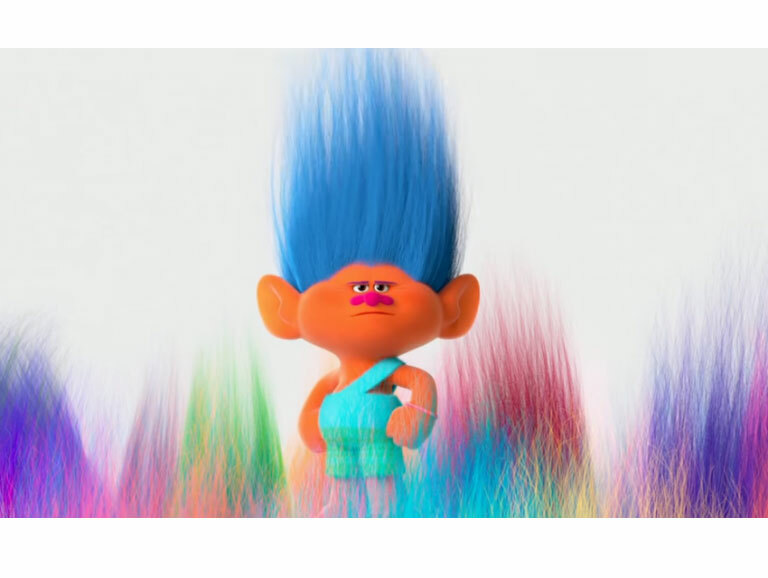 It’s called Trolls, and it’s about Trolls. Just like the dolls you had as a kid.